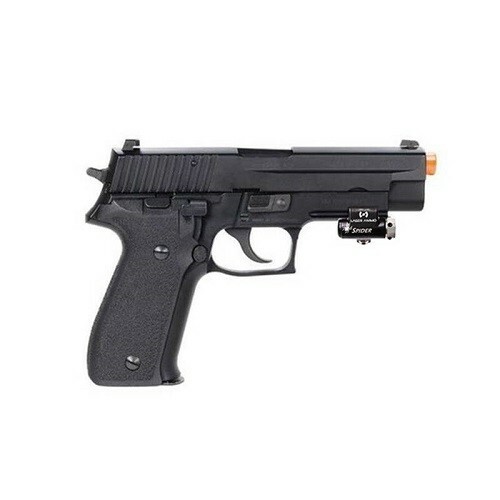 Bring the range to your home or office – a P226 style airsoft pistol will convert to a training pistol with recoil and sound and let you train as if you are at the range, without range fees. 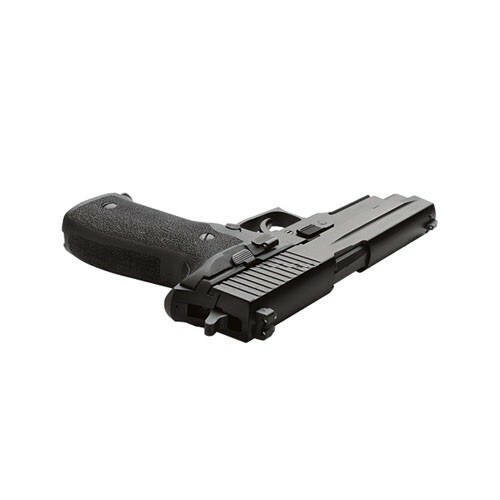 The recoil enabled training pistol includes a KWA M226-LE gas blow back airsoft pistol with the SPIDER adapter and a vibration activated SureStrike™ cartridge (choose between red/visible or infrared/invisible). 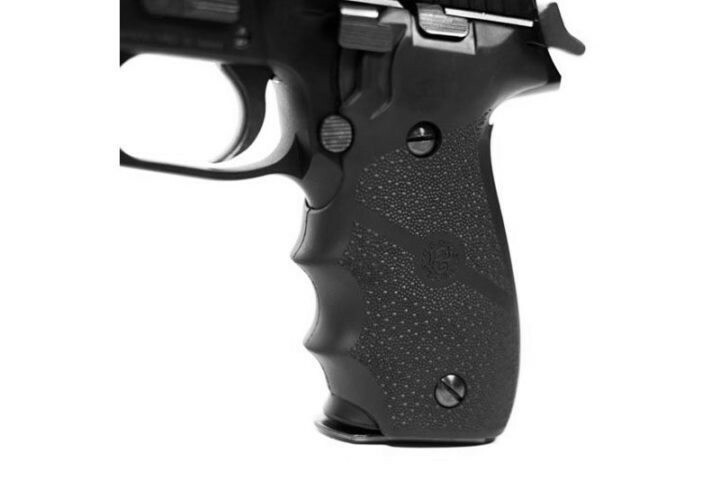 Continue to train outdoors with pellets: the original airsoft pistol is not changed; therefore, the user can continue training with pellets (BBs) outdoors with one of the highest quality and best-in-class GBB airsoft pistols. 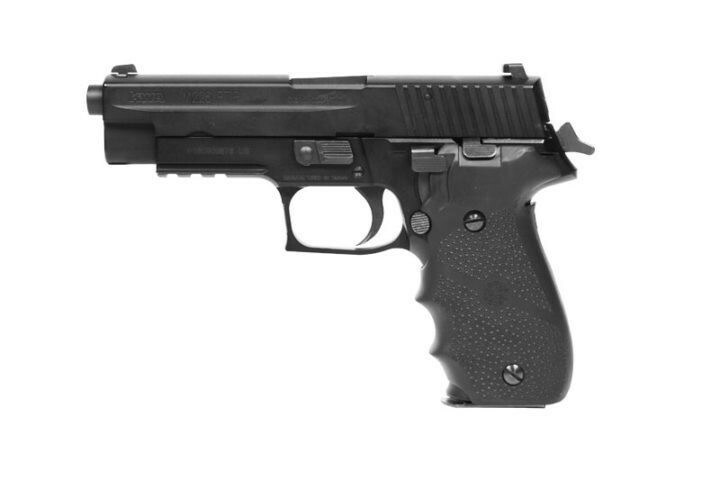 * Laser Ammo SPIDER will work with other Green Gas or CO2 powered airsoft training pistols with a Picatinny Rail, but will not work with spring-activated airsoft training pistols. ** Using the Spider with an Airsoft gun might revoke the airsoft warranty. Please refer to your manufacturer user guide regarding warranty.